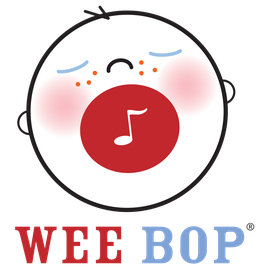 Wee Bop offers music classes at the Roseville ECFE program at Parkview Center School in Roseville, MN. You do not have to be a resident of Roseville to participate in the classes. 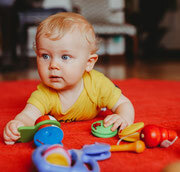 Classes for 0-3 year olds are offered on Tuesday during the school year. For a complete listing of classes visit the program website, register online or call the ECFE office at 651-487-4378. "In Kindergarten, for my son's first project he wrote improvisation (spelled in his own creative way, but it was recognizable, once you knew what you were looking for) and drew a picture of a jazz band. The teacher said to us at his conference - 'I never had something like this happen before'. I guess he owes it to your jazz music class! It is so great that what you taught him, stayed with him!"